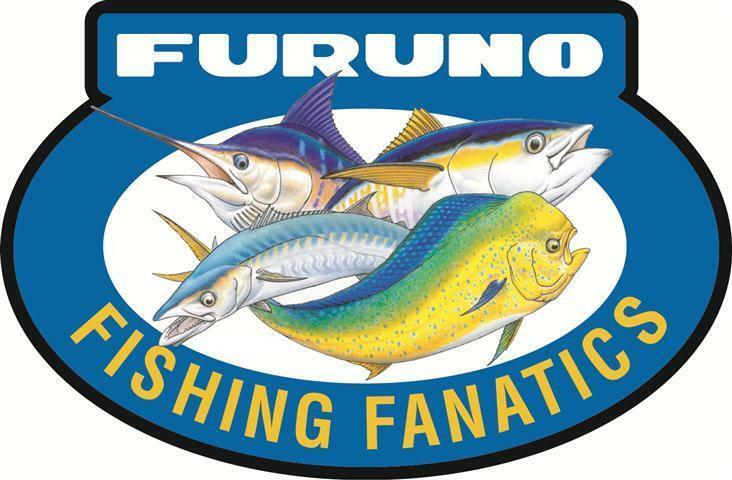 Please make welcome our new site sponsor, Furuno Australia. Many of you know the quality of the brand and how good the gear is, I don't need to elaborate on that as it speaks for itself. I have always supported local business and have made the decision to continue on with this and hope many of you guys do so as well. For a limited time JN Taylor & Co - Furuno Australia are offering HUGE Cash Rebates on award winning Furuno Marine Electronics. Receive up to $250 factory CASH BACK on selected products NOW! 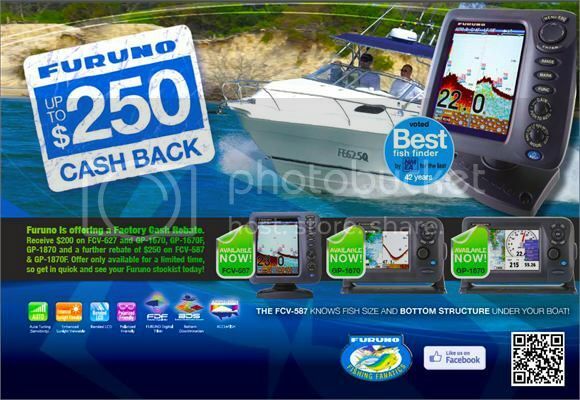 Visit www.furuno.com.au or contact your local Furuno Marine Electronics Outlet for more details! best thing in ages! when i finally decide on my new boat i know just the people to see about electronics now!! Great stuff Adz and welcome Furuno Australia! Furuno as received the NMEA Award for BEST FISH FINDER for 42 consecutive years! Electronics! Welcome to Fishwrecked, Furuno Australia! welcome aboard . does this mean we get a free sounder as we are all members . Welcome aboard fella's and a big thanks to Rhyss Whittred for all the support he's given me via Taylor Marine!!! The one question I get asked all the time is " what electronics do you use Ryan" ....... simple Furuno and my family background is that of crayfishing and wetlining and just so happens most of the boats have Furuno!!! Support these guys, get the best gear and warranty back up by buying local!!!! !